Mauritius is characterised by a high population density with an exclusive economic zone of 1.9million km2. Fishing and agriculture were important economic sectors until the 80’s. Development of the tourism sector and textiles were other major steps in the development of the country. This was followed by the creation of a Freeport trade area and now the country economic growth is being further boosted by the IT and services sector. It is worth nothing the high literacy rate of the population that made development of the country possible. As regards to the forest cover, indigenous forests had been replaced by sugarcane plantations dur9ng the colonisation periods. Urbanisation was another major cause for replacement of pristine forests with high levels of endemicity. Presently forests lands occupy some 23% of the territory and 2% of which can be classified as good quality indigenous forests. Protection and conservation of water catchment areas and other environmentally sensitive areas. Though in monetary terms the contribution of the forestry sector seems to be very less, the environmental services provided by the forests in terms of soil and water conservation far outweighs the direct economic value of the forests. Mauritius being an island state is much vulnerable to climate change and changing rainfall patterns and the island is already a water deficit country. The only source of fresh water is from rainfall accumulated in reservoirs and underground aquifers. The problem is further exacerbated by prolonged droughts and low water level in the country’s largest reservoir. The present situation has however polarised more attention nationwide regarding the protection and increase of tree cover over the island than all the sensitization campaigns carried out by the different institutions. Another major challenge has been the conservation of biodiversity and native ecosystems unique to the island. Efforts toward conservation have been through a multi-pronged approach, mixing from ex-situ and in-situ techniques via targeted conservation approaches, fire management and control of invasive species. Several areas have been declared as protected through the use of a series of legislative framework and various international conventions. 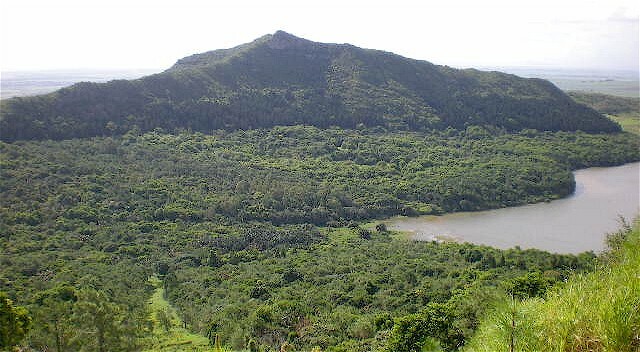 As regards the increase of forest cover in a land scarce country like Mauritius has always been a challenge. The Forestry service has launched a national tree planting campaign way back since 1986 and gives seedlings free of charge to schools, colleges, para-statal bodies, NGO’s, owners of protected mountain reserves and river reserves. 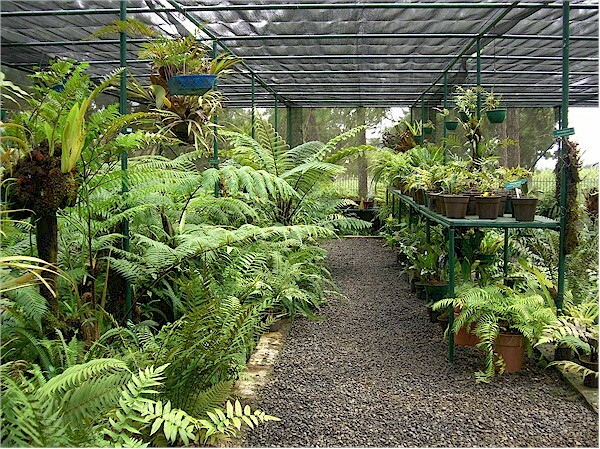 The basic idea being the development of trees outside forests and with the triple advantage of increasing indigenous flora population, increasing tree cover and enhancing micro climates and aesthetics of the country. 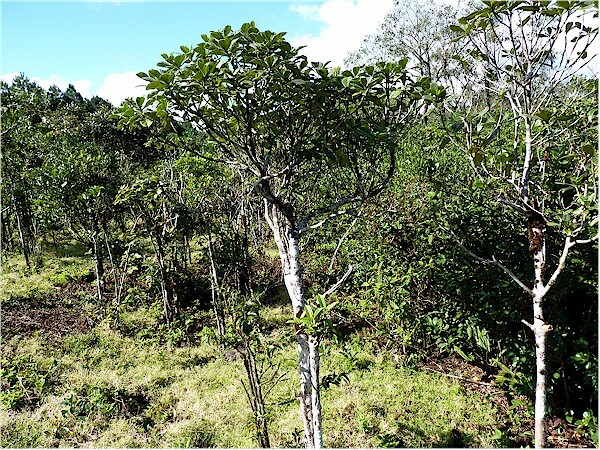 Mauritians are now realising the importance of maintaining a forest cover to ensure a supply of potable water. In this regard, the Government is looking into possibilities to control felling of trees in private lands, decreasing forest exploitation, and conversion of abandoned sugarcane lands into forest plantations. As regards to conservation of our native biodiversity, additional areas have been nominated as Ramsar Site and National Parks. Conservation education is being carried out through new methods e.g. regular issue of stamps pertaining to biodiversity and forests, new courses at the University of Mauritius and University of Technology, Mauritius. Existing campaigns for increasing tree cover are being revamped through additional incentives of free seedling distribution to households and plant million tree campaign nationwide. Furthermore land degradation is being monitored through a forest land information system. Although efforts in this regard may seems to be minute at a global scale, for Mauritius it is indeed a major step ahead.